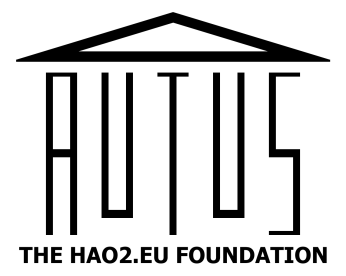 Thanks to funding provided by the Wimbledon Community Foundation and Londony Community Fund, Autus will be running a six week programme with personalised support for learners in Employability Skills and Job Seeking. Using our virtual world, learners will be introduced to careers in technology such as Data Analytics, Software Development, and Cybersecurity, providing them with a grounding on which to make informed decisions about the fields in which they are most interested and best suited. Additionally, a big focus of the project will be on encouraging confidence building and job readiness. We are busy getting local employers on board to assist us in providing work experience opportunities! Autech is open to participants living in the Merton and Wandsworth areas.